PLD training flierPLD training flierPLD Early Childhood Education. 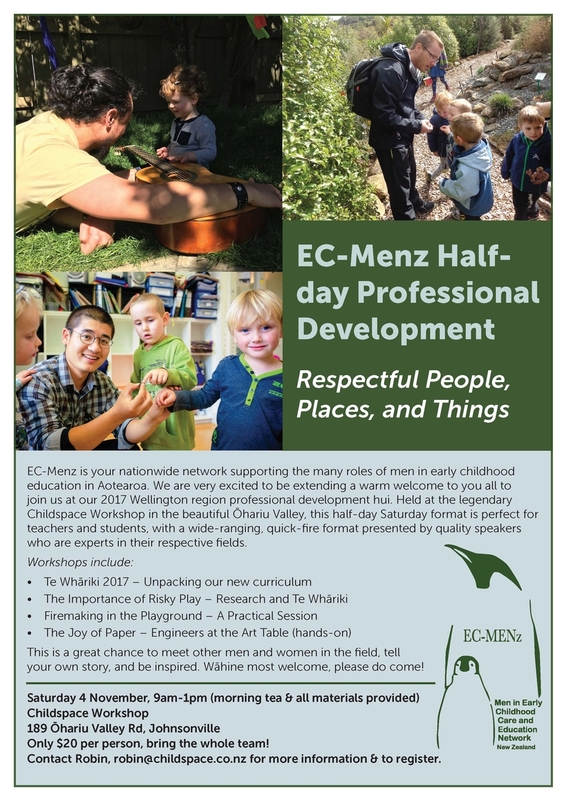 EC MENZEC MENZEC-Menz Half-day Professional Development. Vic ad Vic adTe Whāriki 2017: new realities and possibilities. The Institute for Early Childhood Studies Spring Research Seminar. Thank you for taking the time to read Kōrero. Don't forget to check out some of the stories listed down the side menu. Just click between the stories of use the Kōrero bar to come back to this page.